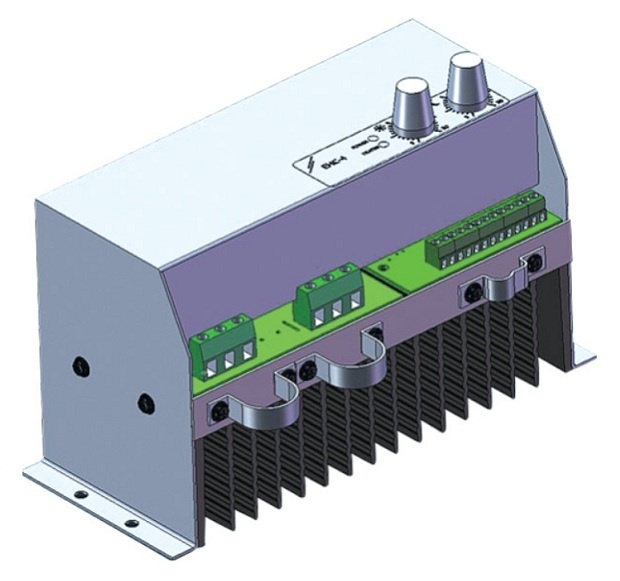 Proportional regulator designed for cooperation with electric air heaters supplied with three-phase (400 V) power with a maximum power of 15 kW and a current of 22 A per phase (minimum intensity 2 A). The controller is easy to use and install, it can be used in combination with a duct (FLTSP-500-010) or room temperature (ROTSP-500) temperature sensor, and in combination with several devices at the same time to regulate more powerful heaters (master / slave mode) ). 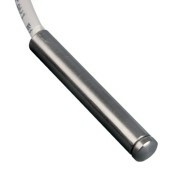 Works with electric duct heaters with 400 V power supply and 15 kW total power. 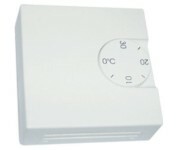 The temperature can be set via the knobs on the housing or by using an external control signal in the form of another regulator, BMS system or potentiometer type MTP010.